DGMAX Interactive Performance based Marketing Network carries the largest number of Brazil performance campaigns (CPA Campaigns) to help our publishers monetize their Brazil traffic. We offer Cost-per-lead (CPL) and Cost-per-sale (CPS) campaigns, and help our Publishers to maximize their revenue with Brazil offers. 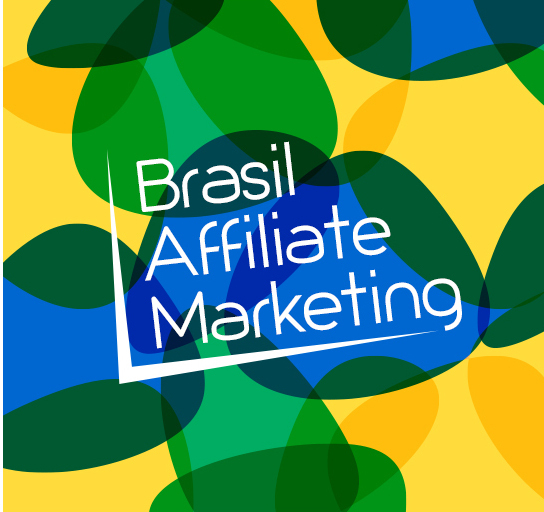 We support all our publishers with proven Brazil online marketing practices, while maintaining the highest ethical standards of Online Marketing.